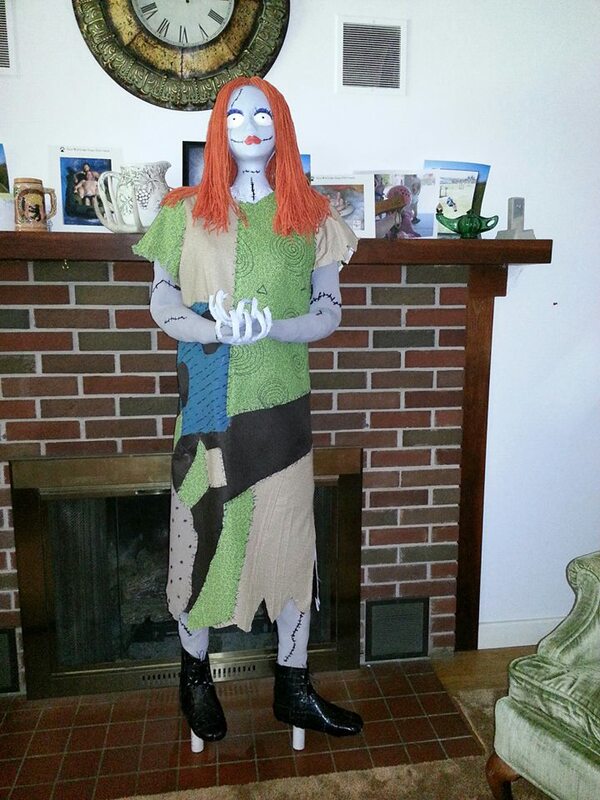 Sally From The Nightmare Before Christmas – Completed! 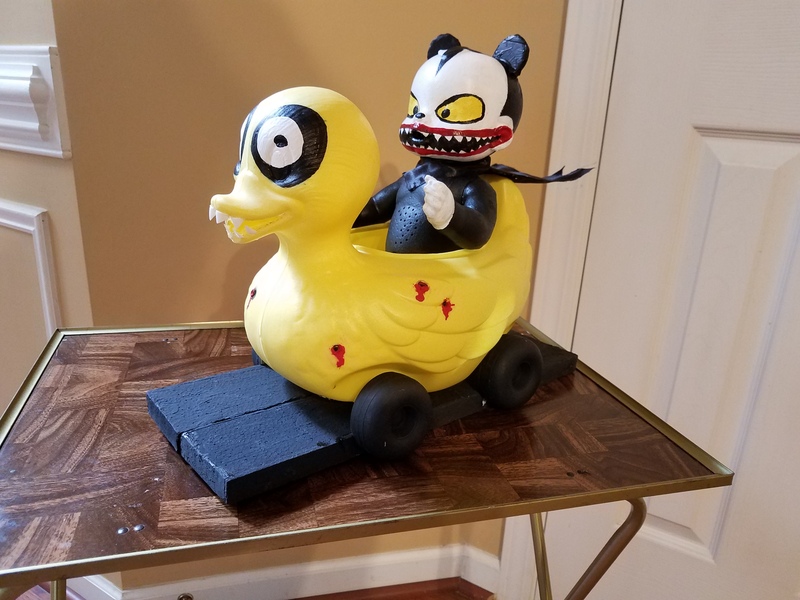 Here’s my latest prop creation. The tutorials will be coming shortly over the next few weeks. I’ll split it up into sections, since it was quite a task to complete. Now I’m off to make the mayor from The Nightmare Before Christmas!